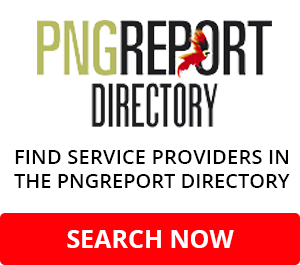 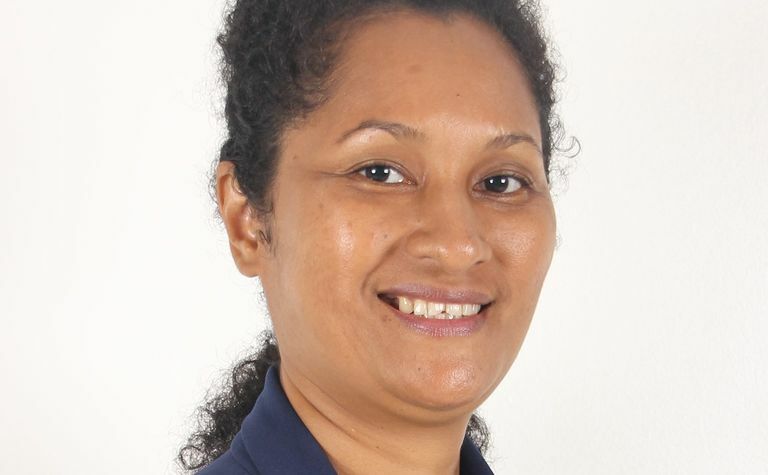 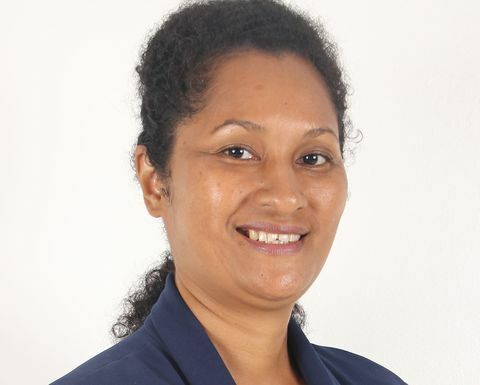 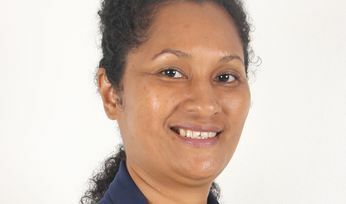 IT IS time to get to know the recently appointed new chief executive officer of the Port Moresby Chamber of Commerce and Industry, Stacey O'Nea. 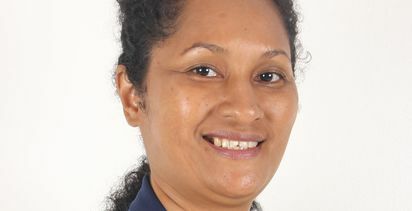 The meet-and-greet takes place on April 25 from 5.30pm to 7.30pm at The Stanley Hotel. 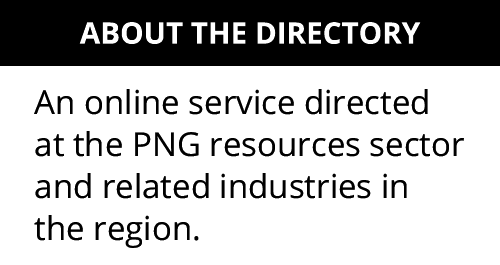 There will also be a silent auction for PNG art as well as the launch of POMCCI's new website.